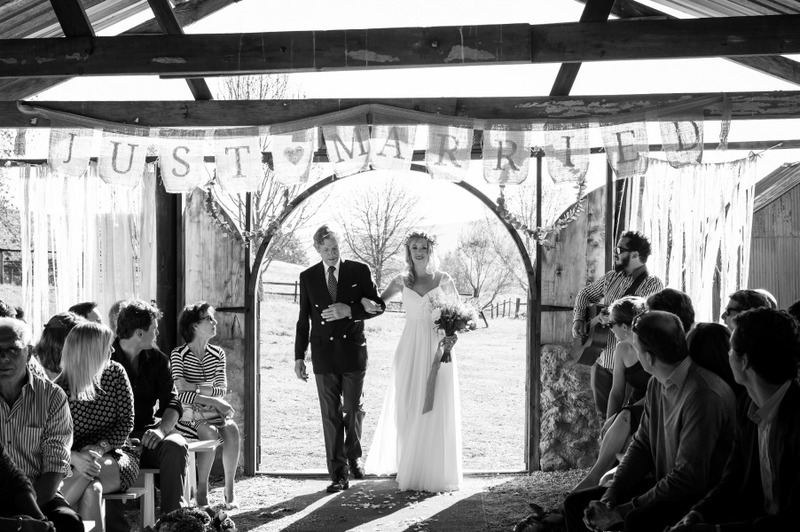 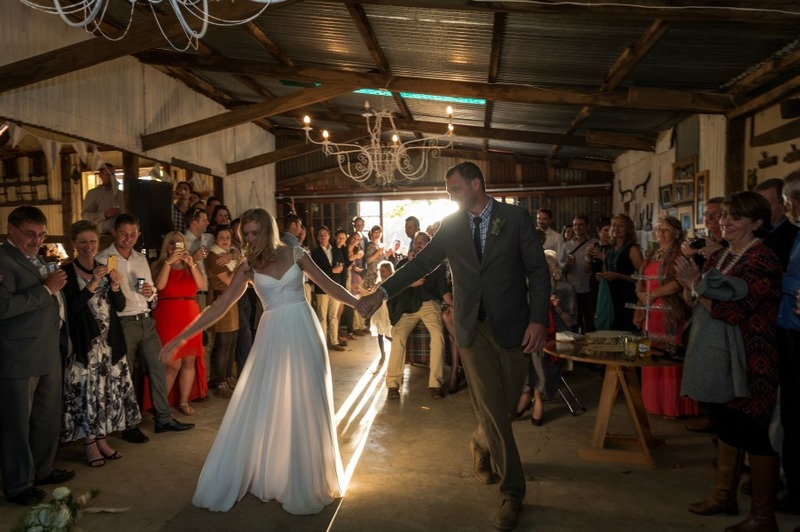 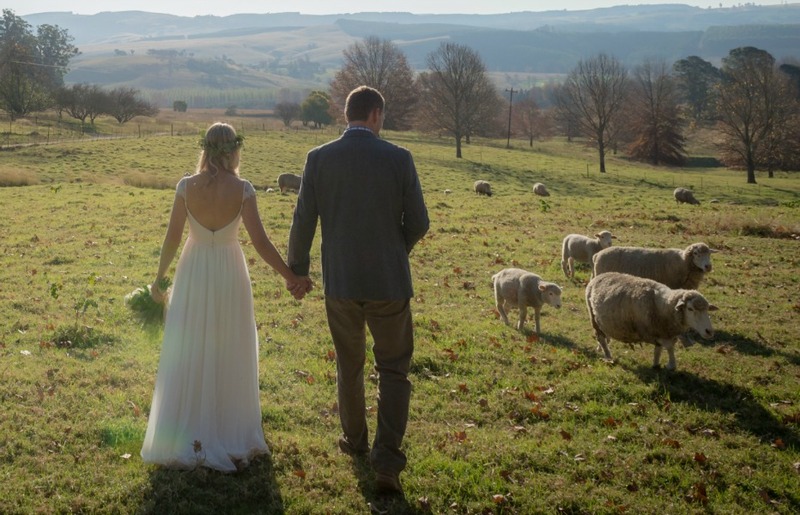 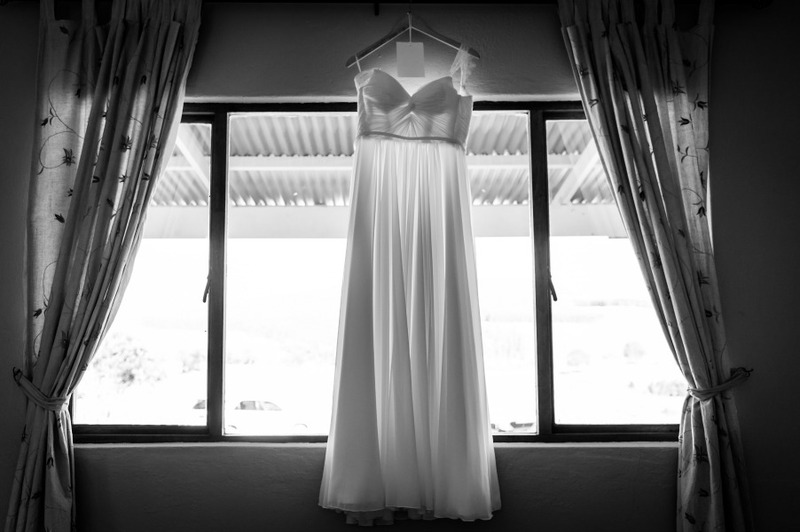 Lucy chose a classic wedding dress which suited her personality & personal style beautifully. 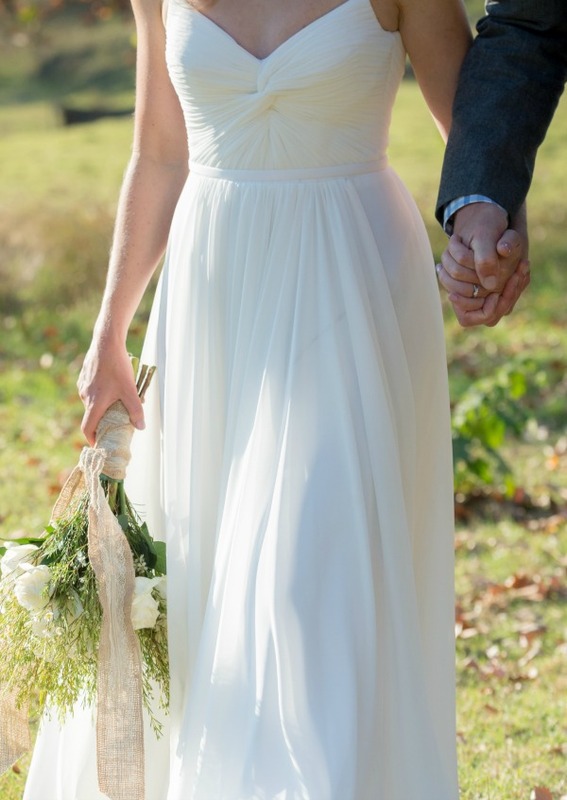 The ruched bodice (always a winner) with a full gathered multiple circle skirt flattered her tiny waist while the delicate lace cap sleeves enhanced her delicate frame. 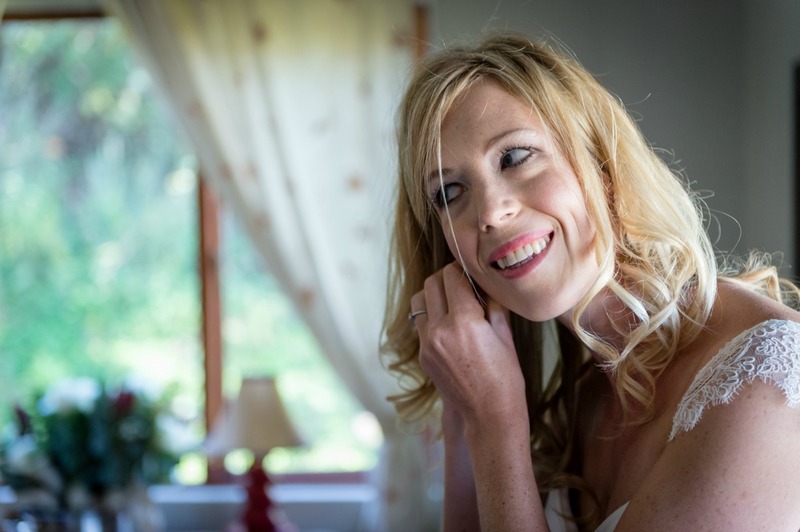 Lucy has a natural beauty which shone through on her wedding day. 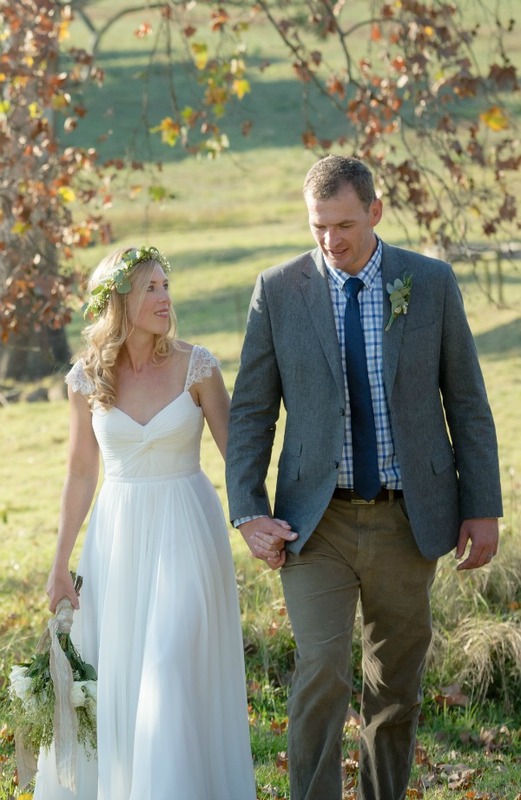 I love a natural relaxed bride!